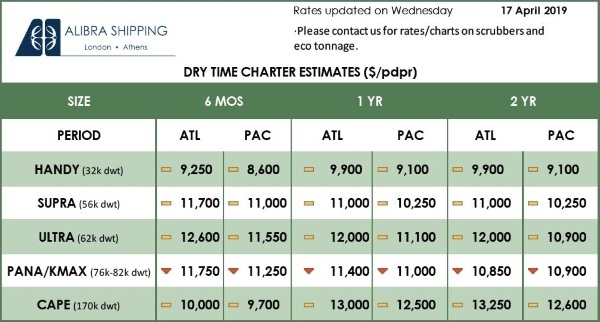 Marine fuel prices in Callao, Peru, rose on implemented price hikes from refiners this week, while in Guayaquil and La Libertad, Ecuador, talk of potential stable to impending price increases pressured the assessments upwards, sources said. A trader source said they were observing pricing creeping up $3-$5 across the Pacific Coast of South America pointing to movements in Peru and Ecuador particularly. “Ecuador especially since Panama has risen significantly and the market is trying to reflect that increase,” the source said. He added that tomorrow they expected a big jump. In Callao, talk of price hikes by at least one supplier was heard impacting the market, sources said. Callao IFO 380 CST bunker fuel was assessed at $457/mt delivered, up $1 day on day on higher indications. The uptick marked a fourth consecutive increase with the assessment gaining $12 since January 9. 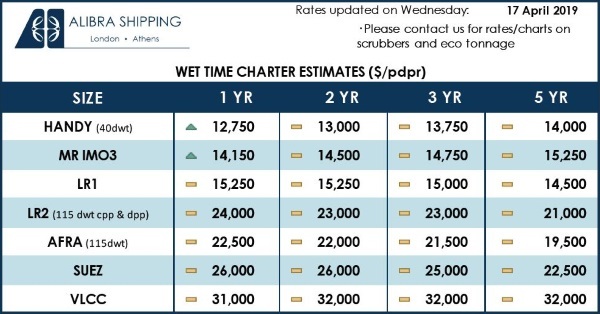 IFO 380 pricing in Guayaquil rose $4 to $437/mt delivered in part due to supplier trades talked at that level. Suppliers were heard expecting fresh pricing Thursday with the expectation of higher levels. “Tomorrow the new publication of the prices will be published, probably it will be maintained,” a supplier source said. Another suppler said the prices would surely rise following the movement upwards of the competitive port of Peru. The spread between IFO 380 in Callao and Guayaquil shrunk on the day to $20/mt.